Nino Sesitashvili has been engaged in the legal practice since 2010. She joined BLC in 2012 as a Junior Associate and was gradually promoted to Associate in 2014. Nino’s practice area includes commercial transactions, mergers and acquisitions, maritime shipping and chartering, labour issues. 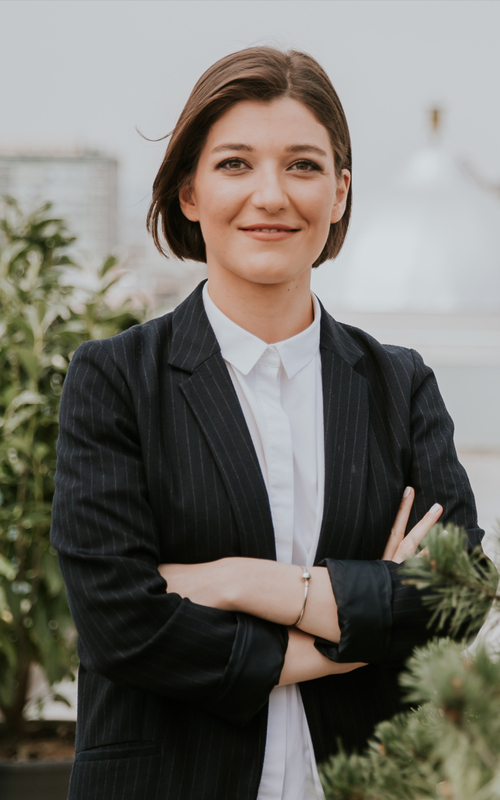 Prior to joining BLC in 2011, Ms. Sesitashvili served as a paralegal in LPA law firm. 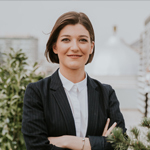 Her experience also includes internship in Tbilisi City Hall administration legal department of interaction with courts.